London Builders are a well-established company. Over 30 years our team of skilled professionals have learnt the best techniques to complete all aspects of the building trade. We are able to complete any job needed from a loft conversion to a complete build. 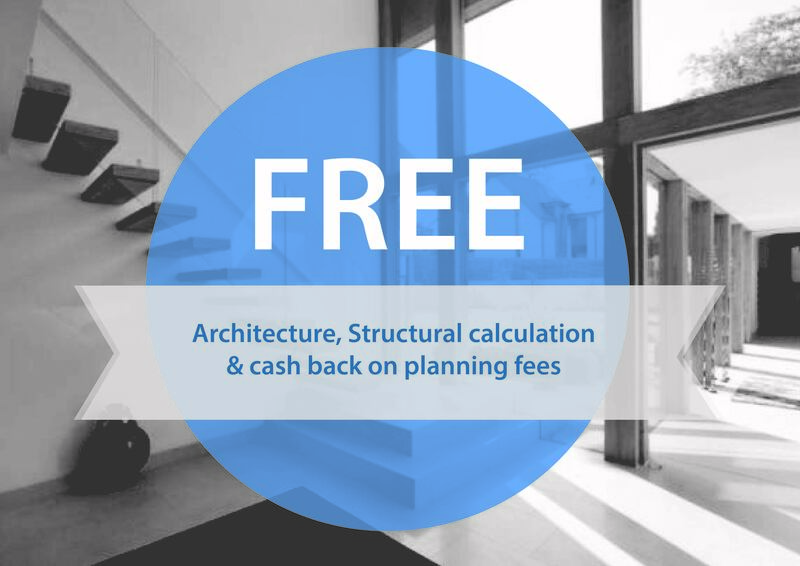 Our methods will enable you to live comfortably in your own house even whilst the work is being completed. The costs of improving your property can outweigh the cost of moving. As it becomes more expensive to move properties, many property owners are finding the benefits of extensions. 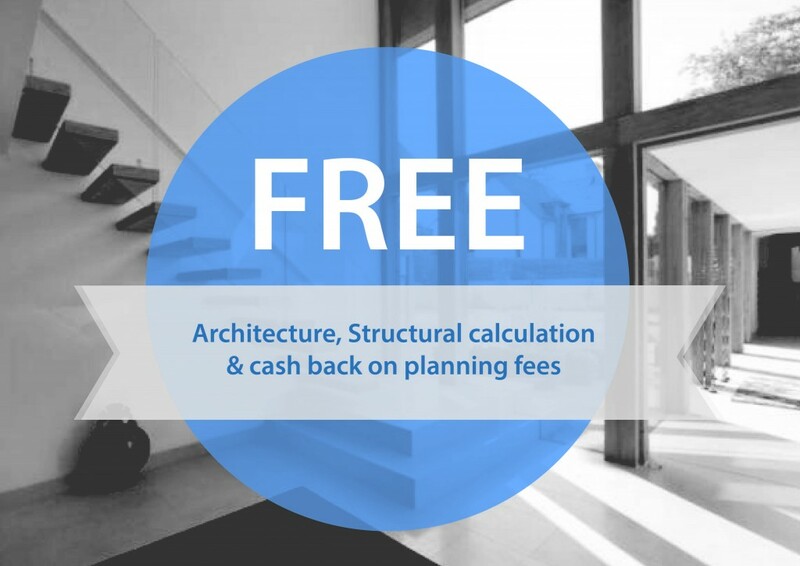 By adding more space to your existing property, you can benefit from more room and less costs. This may also make your property more attractive when you decide to move. Builders Enfield can provide you with personal touches and an insight to many possibilities. When planning any building work, we encourage you to let your imagination run wild and when you have chosen the desired works, we will follow your specification and meet all of your requirements. We will help you to convert your unused space into something special, just how you want it. There has been an increase in demand for loft conversions around the U.K. Many homeowners are finding that they need more living space than storage, so they are choosing to convert their loft space. Lofts can be turned into anything from a play room to a master bedroom and on-suite. 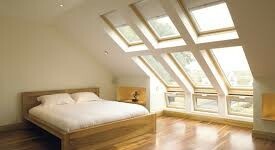 Here at London Builders, we are happy to convert your loft into anything you require. Whether you build up or out, extensions are a great way to add more space to your property. London Builders have earned a very positive reputation for the extensions we have constructed. The extra space you’ll gain from the extension could be used for anything from a new kitchen space to a play area for your children. Kitchens are becoming one of the most lived in areas of the house. Having a kitchen you love is important so that you can fully enjoy your home. We offer a large range of kitchen designs to chose from. Our team of experts will also be able to assist you in your decision by inspecting the space you have and making helpful suggestions. When the design has been made we will fully install the kitchen as efficiently as possible and with as little mess so that you can carry on with your day around your house. Every member of the London Builders team is well experienced and fully qualified. We promise to abide by the building regulations to ensure that our work meets set standards, and your property is never at risk. We aim to create minimal disruption so that you can continue living in your property without any hassle.